There is not much of this cross to see but it is easy to find for its stands at the entrance to the church which is well worth a visit. 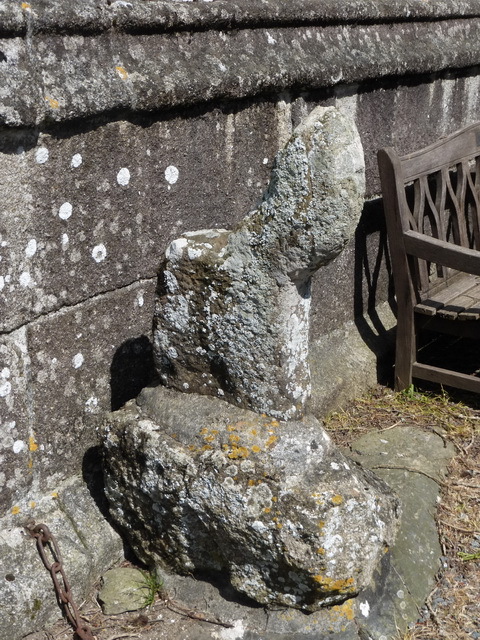 Little is known about the cross itself although it appears to have a human figure on the shaft which is unusual. It was apparently broken into three in 1922 and subsequently repaired.